Hundreds of Hydro-Québec workers are working to restore power in the southern part of the province today, two days after a spring freezing rain storm wreaked havoc on the electrical grid. “What we can say safely is pretty much everybody is going to have power before the end of the day,” Cendrix Bouchard, a spokesperson for the Hydro-Québec said Wednesday. More than 100,000 Quebec homes and businesses are still affected by the power outages just north of Montreal. Most outages are in the regions of Laval, Lanaudière and the Laurentians. At the blackout’s peak Monday, 316,000 customers were in the dark. There were about 900 breaks in the gird, causing the widespread outages, Bouchard explained. Harsh, snowy weather on Tuesday slowed repairs, he said, as crews worked to remove branches and replace broken lines. Some 150 teams worked through the night and now Hydro-Québec has about 500 crews out working to restore power Wednesday. Some crews came up from Vermont to help. 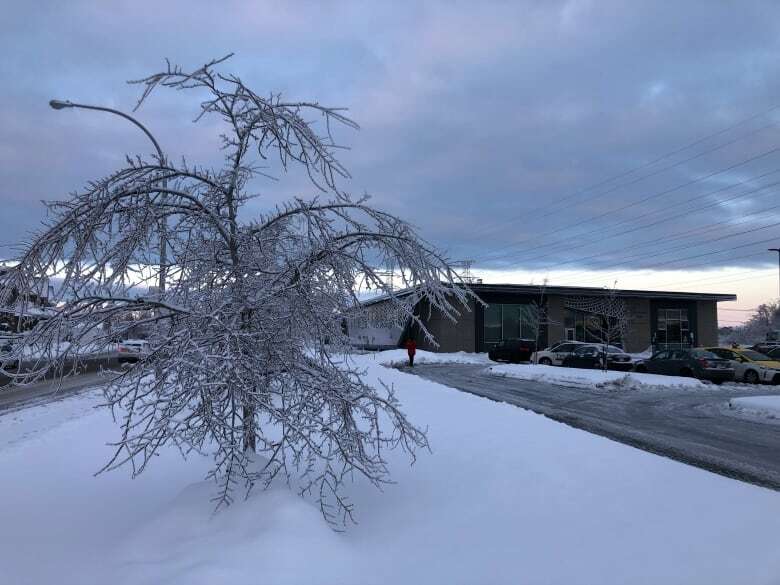 As crews work to get the power back up, authorities in Laval, Que., are reminding residents to use caution when operating electric generators, burning candles or trying to keep warm. The city’s police and fire departments have been busy since Monday, putting out 17 fires and responding to more that two dozen calls about carbon monoxide poisoning. Emergency crews have also been responding to car accidents caused by traffic lights being out and flooded basements due to broken pipes in unheated buildings. Two more families, a total of 10 people, were treated for carbon monoxide poisoning overnight, according to Sylvain Gariépy, a division chief of operations with the Laval fire department. Both families were trying to heat their home with charcoal. Authorities are reminding residents to check their smoke and carbon monoxide detectors to ensure they are working. Generators should be kept about three metres from homes, and barbecues — gas or charcoal — should not be brought inside for heat or cooking because of the carbon monoxide risk, Gariépy said. In Laval, as many as 150 people stopped by the two shelters that were set up overnight to charge devices, take showers and warm up. Some stayed the night, using supplies provided by the Canadian Red Cross. Free shuttle service was provided to the shelters. Community centres will remain open as will libraries throughout the day Wednesday. Residents are encouraged to call 311 for more information. Authorities checked on more than 100 residences, focusing on the city’s most vulnerable populations. In nearby Terrebonne, Que., about 60 people took refuge in a shelter set up by the city. By Wednesday morning, schools were closing across the affected area. The Sir Wilfrid Laurier School Board closed four schools while the Commission scolaire de Laval (CSDL) and Commission scolaire des Affluents cancelled all classes. Commission scolaire de la Seigneurie-des-Mille-Iles closed 22 facilities and some private schools closed as well. With a newborn at her increasingly cold home, Chandra Stobbs had no choice but to cart her family over to the local community centre for the night. Stobbs, who had two children aged three months and 13 years with her, said, though she was treated well at the shelter, the city could have done more to help citizens. “I’m a little upset with the city for not being more involved in helping people because there might still be people at home that need help,” she said. 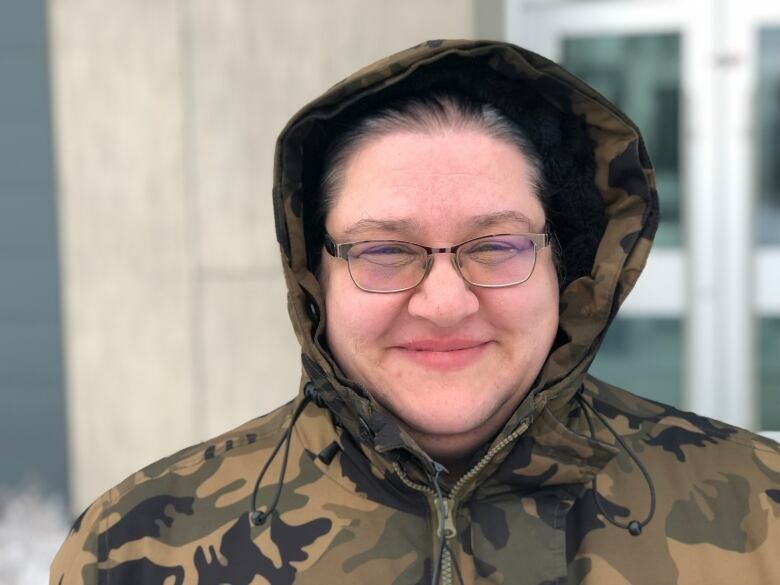 Laval resident Brigitte Savard said she lives alone and, last night, she discovered her apartment was registering at about 13 degrees Celsius. Being a diabetic, she sought advice from the Red Cross, spent several hours at the local health clinic and then visited a community centre, trying to keep warm and grab a bite to eat. She expects the library will be busy during the day as people recharge their devices and contact loved ones. She’s doing well overall, she said, but she has some friends that were trapped without a car. “I will have to go and check on them and, if they still don’t have electricity, take them,” she said. Recalling memories of the ice storm of 1998, she said, every time a weather disaster occurs, she wishes it would be the last.